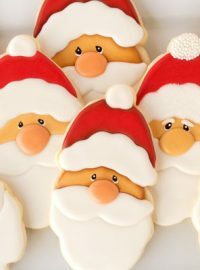 There is nothing like a good sugar cookie! 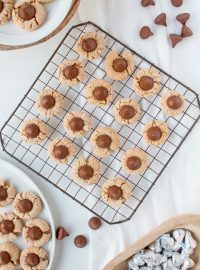 Once you stick those pretty cutout cookie shapes that are laying so perfectly on a parchment covered baking sheet into your oven, it will make your house smell like it is filled with love and welcome you in with open arms. A sugar cookie isn’t just a cookie. 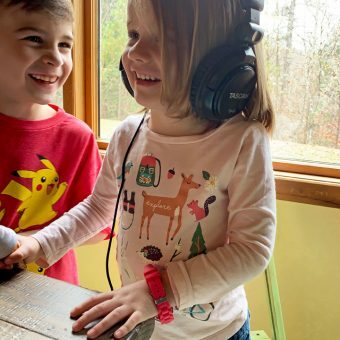 It has the power to do many, many amazing things and we are going to dive headfirst into that very soon, but for today, we are going to talk about this sugar cookie recipe. 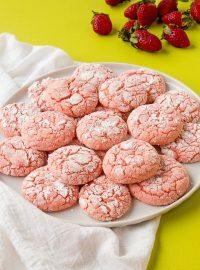 Before we get started, I want to tell you if you already have a sugar cookie recipe that you like and produces baked cookies that don’t spread when they are baked, keep it. 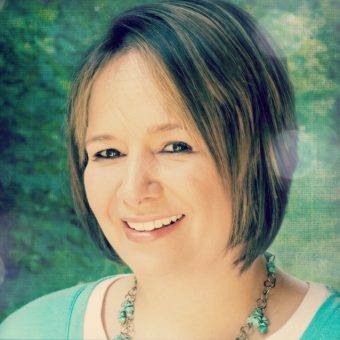 Don’t ditch what works for you just because there is something new on my blog. Remember, if it ain’t broke, don’t fix it. Keep your recipe. 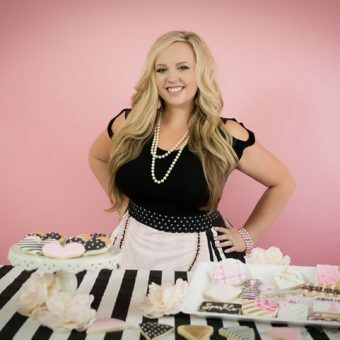 If you are looking for a good sugar cookie recipe this one might just be what you are looking for. 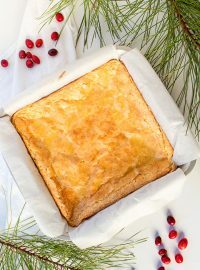 I’ve been playing around with ingredients for a while now looking for a new recipe that doesn’t spread when it’s baked and still has that delicious sugar cookie flavor we all know and love. This is what I came up with and I am really happy with the results. 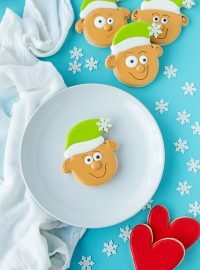 This sugar cookie recipe is simple and perfect plain or as a base for buttercream or royal icing. Great for holidays and every day. Make some today. Begin by placing the flour in a bowl and set it aside. Divide the dough into 3 discs and roll each one out on a mat. 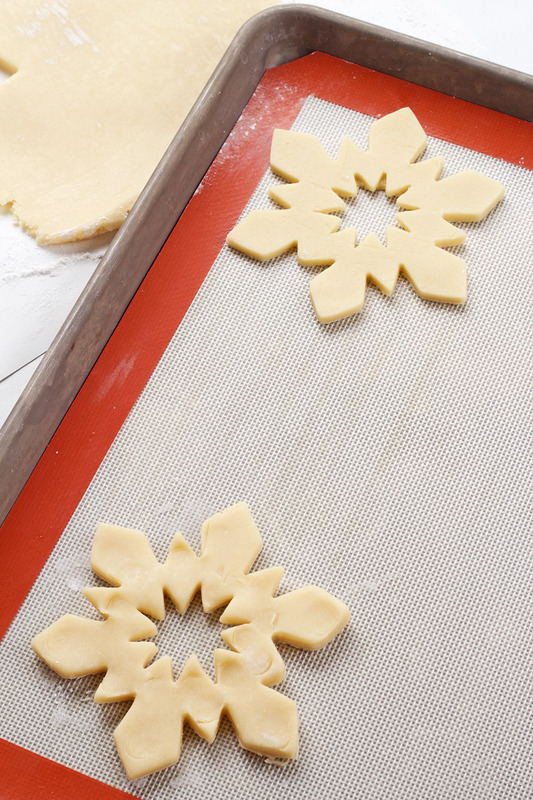 Freeze for 10-15 minutes and cut out your cookie shapes and bake 6-9 minutes. 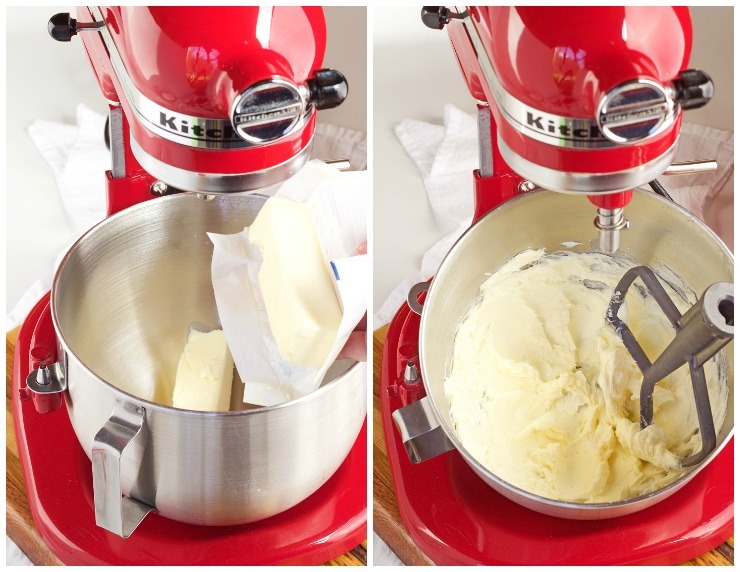 All good sugar cookie recipes begin with butter. Most call for unsalted butter at room temperature. Now you might be asking me why recipes call for unsalted butter and that’s a really good question. If you purchase salted butter, how do you know how much salt is in the butter? The answer is, you don’t. Different companies use different amounts of salt when they add it to butter. 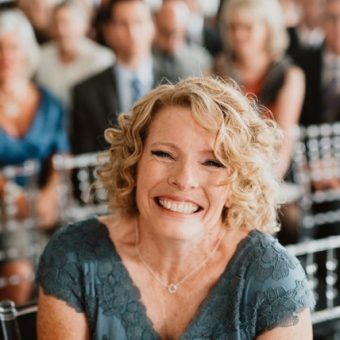 If your recipe calls for 1/2 teaspoon of salt, and your butter already has 1/2 tsp of salt, guess what, you have just doubled the amount of salt and the flavor of your cookies is going to change. Adding salt to your recipe will give you complete control over the amount of salt that is added, thus ensuring a good cookie with a good flavor. We are going to break down the room temperature question in an upcoming post. It isn’t hard, but it is important for your recipe. Cream the butter for a minute and slowly add the sugar. Mix it until it is light and fluffy looking. Next, add the vanilla, baking powder and salt. Again, turn on the mixer long enough to make sure the ingredients are mixed together. Once I started weighing my flour, my cookies have become more consistent in flavor and it helps get that perfect shape we are looking for. 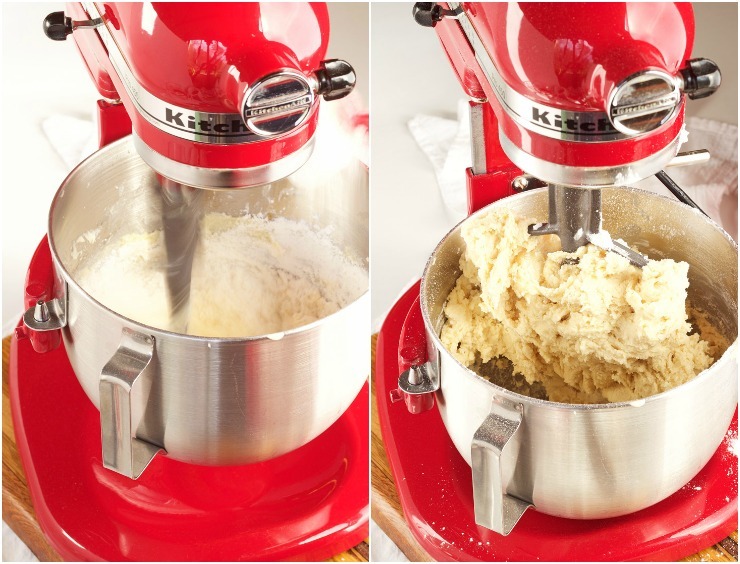 When you add the flour to the dough, add about 1/2 cup to 1 cup at a time and mix with the mixer on low. 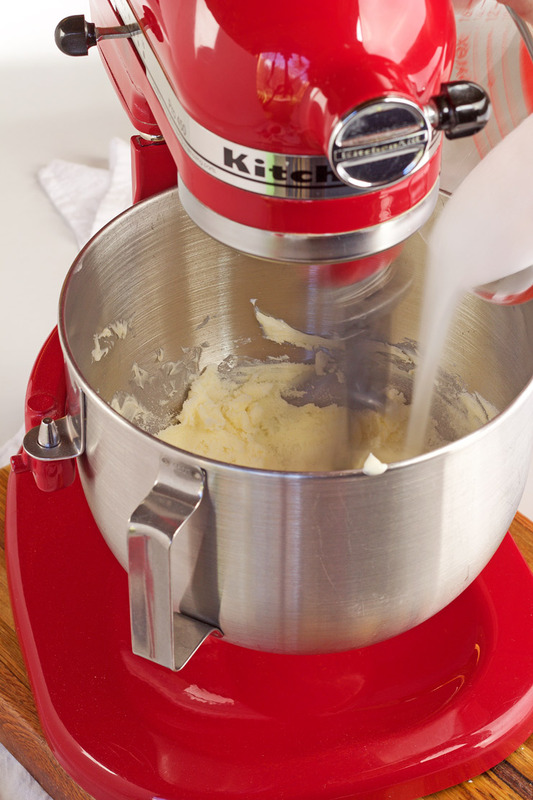 We all know what happens if you turn the mixer on high, you might get lost in a cloud of flour and end up with white hair before your time. Add the flour a little at a time and mix until it is combined. Be careful! Over mixing can make your cookies tough. 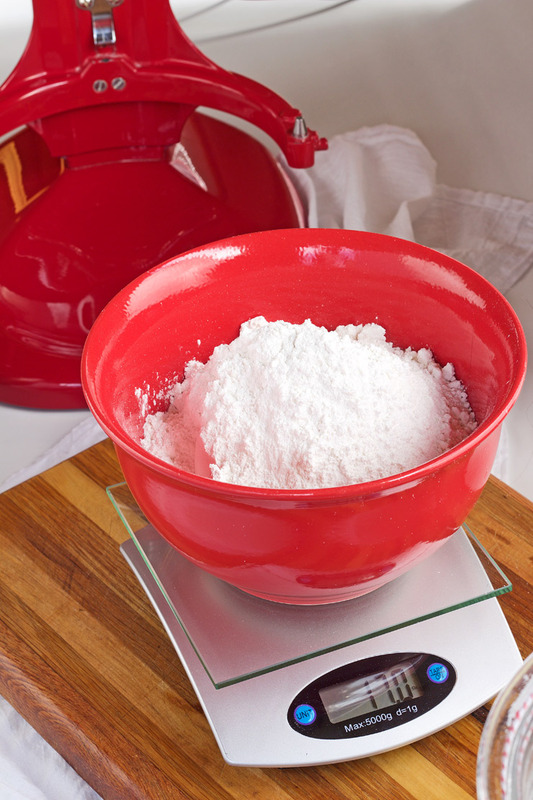 Stop mixing when you don’t see streaks of flour in your bowl. Time to roll. 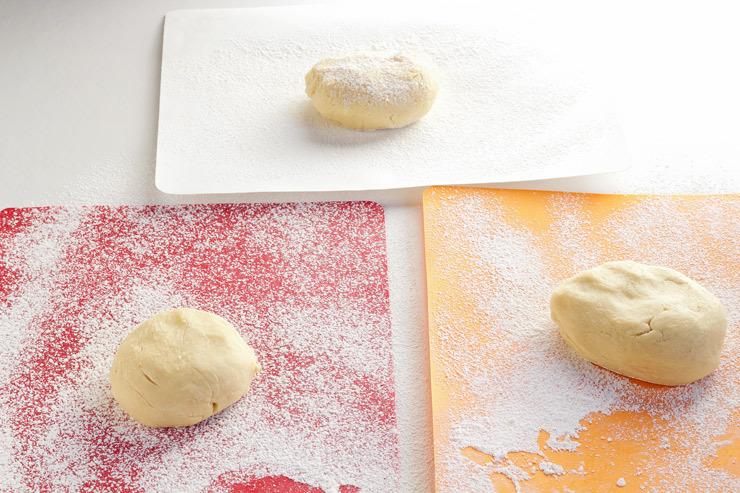 Divide the dough into three balls and place each on a cutting mat that has been sprinkled with a little flour. If you don’t have mats, that’s alright, roll it out on a floured surface. 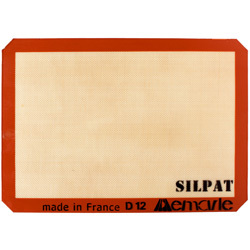 If you don’t have cutting mats, you are about to see why I love them so much. Watch the end of the video at the end of this tutorial. You might want to run to Wal-Mart and grab a few because they make life easier. 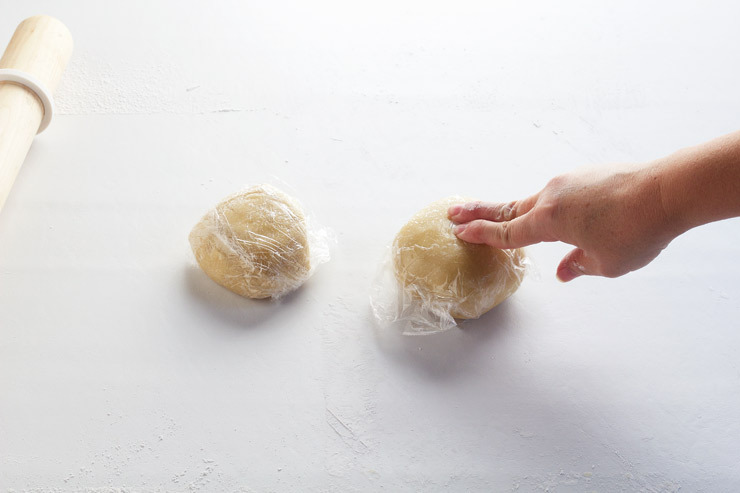 Cover the dough balls with plastic wrap and roll it out evenly. 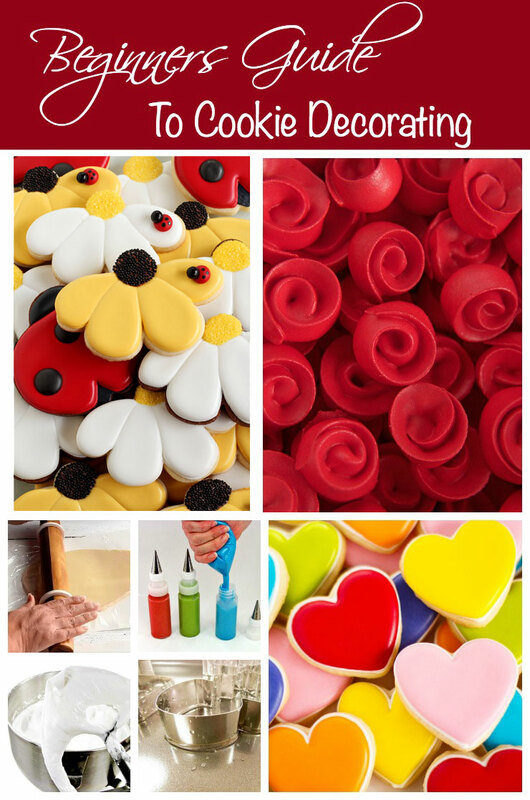 To do that, I purchased rolling pin rings (I use the 1/4″ rings) that slide on each end of the rolling pin. 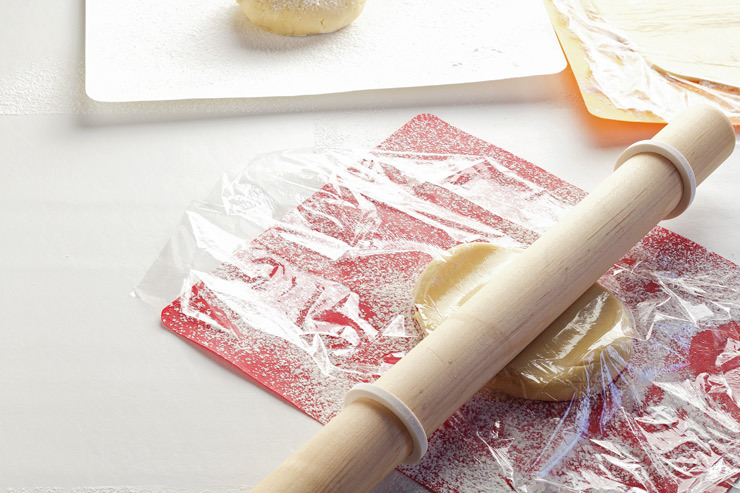 It’s like little silicone wheels for your rolling pin. The dough doesn’t stand a chance. Just ‘drive’ the rolling pin with the spacers over the dough and it will be perfectly even like a freshly paved road with no hills or potholes. Also, the mats don’t take up space at all! 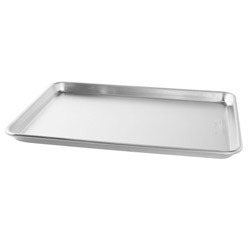 They are flat and are easily stored under your cookie sheets. Next, stack the mats on top of each other and place in the freezer for 10-15 minutes. Why roll out the dough before you chill it? I am so glad you asked! If you place the disc of dough in the fridge before you roll it out, you have to wait for the dough to warm up before you can roll it. 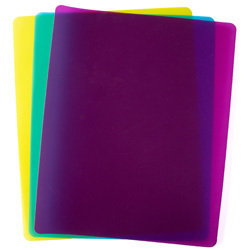 If you roll it out on mats and then place it in the freezer, you don’t have to wait to start cutting the shapes. 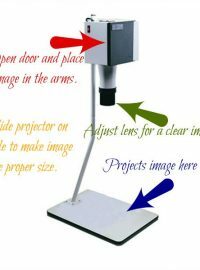 It is a real time saver. Here is one thing I have noticed. If you have a cutter with a really small area, you might want to let the dough warm up a bit. 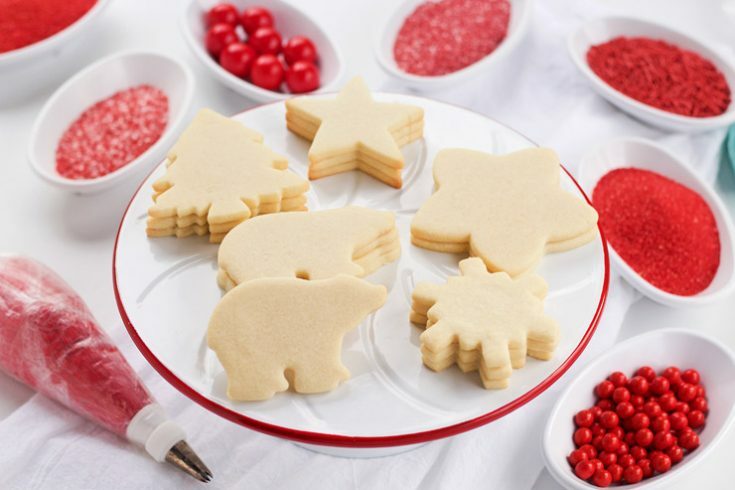 Popping almost frozen dough out of a cookie cutter can cause the dough to break even if you flour the cutter. 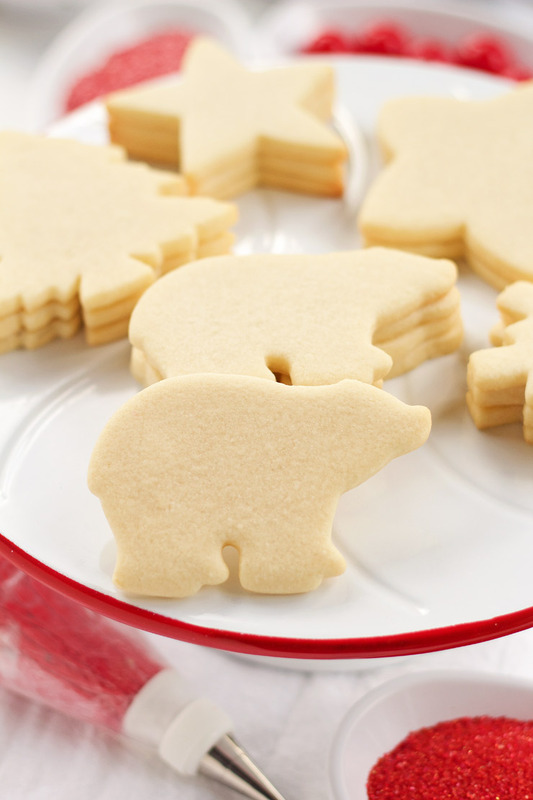 What good is a good sugar cookie recipe if you break the cookies before you bake them? If you let it warm up a bit, they will pop right out of the cutter and you will have beautiful cookies. The reason I freeze the dough for 10-15 minutes is that freezing it will allow me to be a little rougher with the dough when taking it out of the cutter. When I remove it from the cutter, it keeps its shape. If I don’t freeze the dough, well, you see that little sad snowflake cookie in the picture. Poor thing! Are you ready to see why I love those cheap mats from Wal-Mart? Here you go! I hope you are enjoying ‘The Bearfoot Basics” because I have a lot more planned for you! Stay tuned! 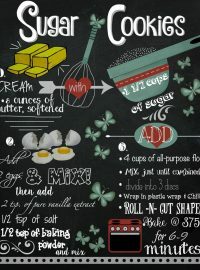 If you would like to have a sugar cookie recipe chalkboard printable then click the link. Hang it on the fridge and it will save you some time looking up the recipe every time you need a cookie. The dough did not turn out malleable at all is very crumbly. Must need more butter or less floor. I do not recommend this recipe! 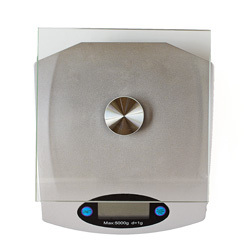 Did you measure your flour? I measure my flour every time I make cookies and it turns out perfect. 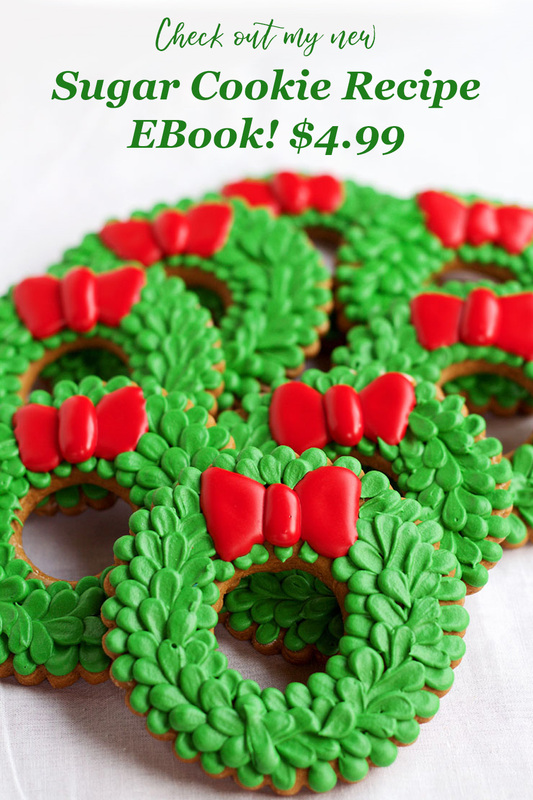 I hope you find the issue because decorating sugar cookies is a lot of fun! Did you add any flavor to it? You can add vanilla extract or almond extract to flavor it. Can the dough be frozen for a couple of days? Yes, the dough can be frozen for a few days. It actually can be frozen for up to three months, but I don’t like doing it that long. 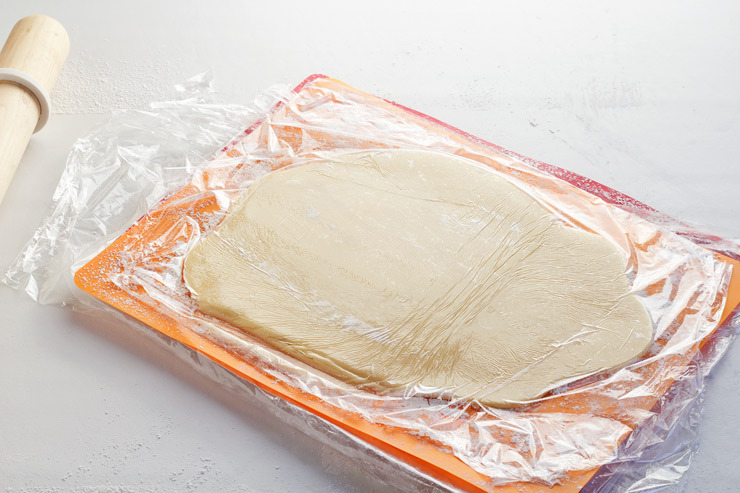 If you are going to freeze your dough, be sure to wrap it correctly and place it in an airtight container. When you’re ready to use it, place it on the counter and let it thaw (come to room temperature) before you unwrap it or begin to decorate. 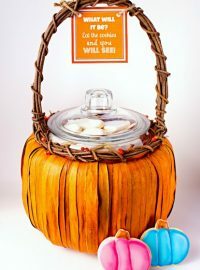 This is my second year using this recipe and sifting the flour makes a world of difference. The cookies are softer and kneading is easier. The flavor Is good and texture is melt in your mouth sugar cookie! Thanks for this recipe. Happy holidays! Thank you, Beatrice! I hope you have a Merry Christmas! I normally despise sugar cookies. But on a whim, I decided to try a batch of these to decorate with my 2 year old. Hands down, this is the best sugar cookie recipe I’ve ever tried. 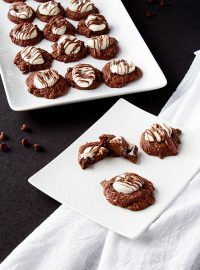 The cookie is tender, flavorful, and really melts in your mouth. Thanks for a great recipe! 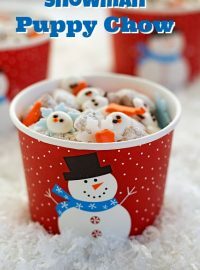 I used this recipe at Christmas when our church volunteers made 500+ cutout cookies for an outreach. The cookies turned out beautifully. I’ve had SO many problems with some of my older recipes spreading or not keeping a good shape, but this recipe holds up! I’ve added this recipe to my book, and will use it for all future bulk cookie creations. I followed your recipe exactly. My dough was sticky and couldn’t be handled to form a ball. What went wrong? Do you have Facetime? I can call you the next time you make it and see if we can find the issue together. 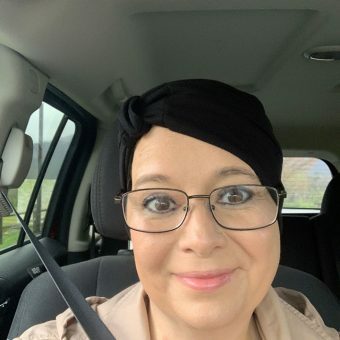 If you want a phone call or want to Facetime, send your phone number to lisa@thebearfootbaker.com and I’ll send you my phone number (so you’ll know it’s me) and I’ll call you. We’ve got this! Sugar cookie dough is awesome and we’ll work it out together!